How can I write a dots effect shader when the character is behind an object? I watched an interesting effect while I was playing Super Mario Odyssey: when Mario or another character was behind an obstacle (walls, etc), a tiny gray silhouette mesh appears. I tried to build something similar using an amplify shader with Unity but I could not achieve it. How could I write this? We've performed some changes to the XRay sample in order to allow for the effect that you've requested. render first pass by unlit gray color and ZTEST Greater ,ZWrite Off. 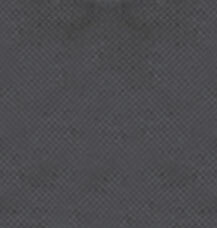 to making dots effect you can sample your texture by screen space-mapped texture sample or dithering. Not the answer you're looking for? 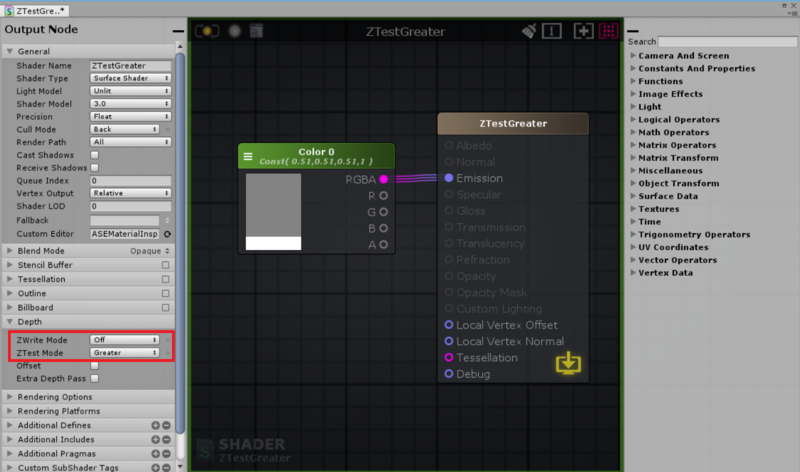 Browse other questions tagged unity shaders cg or ask your own question.